Fibromyalgia Pain Management - Piedmont Physical Medicine & Rehabilitation, P.A. Fibromyalgia pain management means more then just taking pills to cover up your symptoms; You can also choose treatments that get to the root cause of your symptoms and improve quality of life. 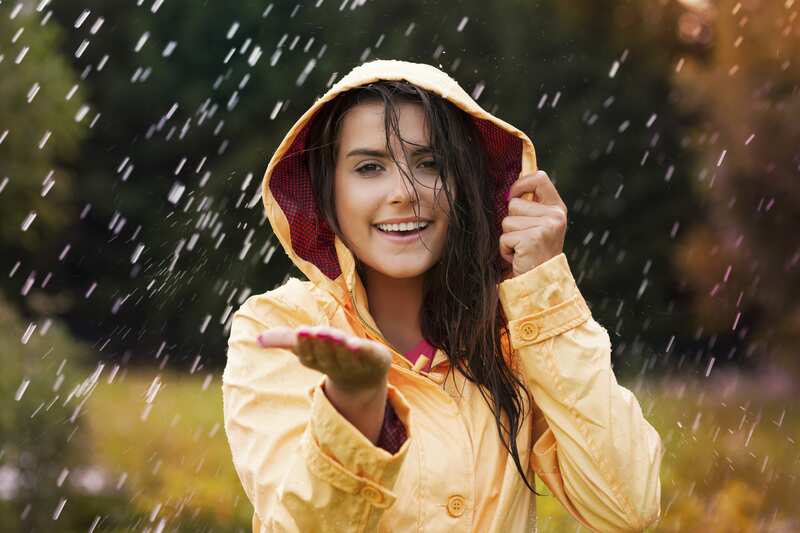 For example there are both objective tests to validate weather sensitive pain and treatments that address underlying causes so that you no longer have dread each time there is a change in the weather. While there is no singular cause or treatment for fibromyalgia there are things that can be done to make your life better. Visit the Fibromyalgia links on piedmontpmr.com for more.